Who doesn't have this dream now? 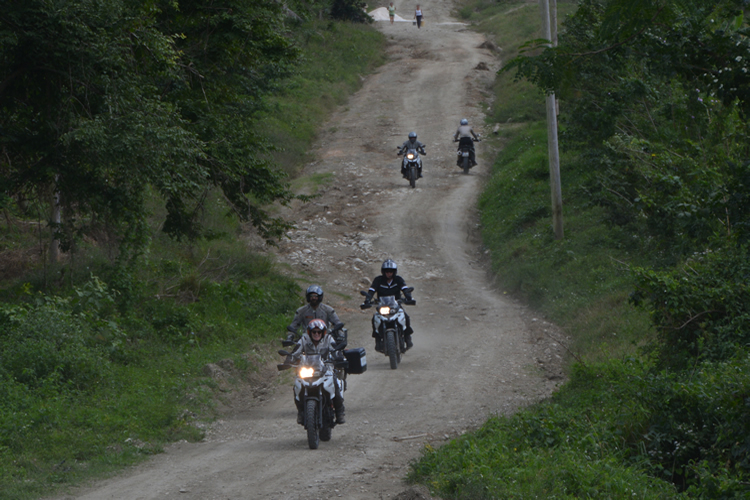 Motorcycling in Cuba! This elusive country has always been surrounded by mystery. Now it is possible on a BMW GS700. 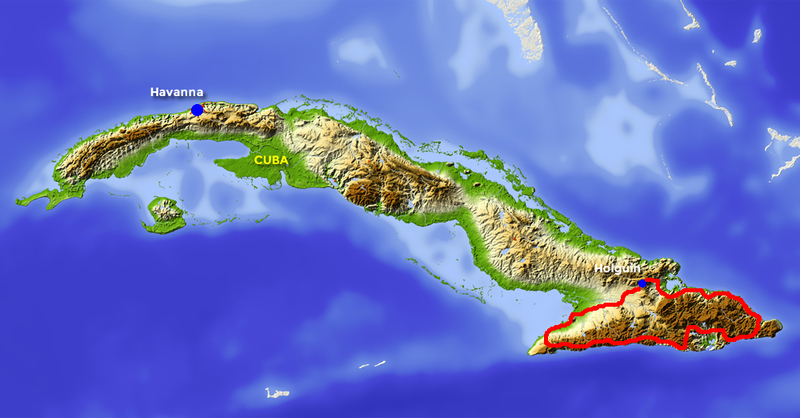 The eastern side of Cuba is one of the most diverse regions of the country, in landscape and climate. There are still hardly any tourists in this area. You will visit the Sierra Maestra mountain range, Humboldt National Park and the mines of Moa. In the most eastern corner Baracoa, the oldest town and the first capital of the country. It was only chipped through the mountains in 1965, in one of Fidel Castro’s first big engineering projects. Before then Baracoa was isolated from the rest of the country, reached only by boat. Today’s Baracoa is a jumble of 18th-20th century houses with portals and columns, French architectural flair and licks of vibrant new paint. Life revolves around the sea-thrashed Malecón, three wedge-shaped parks and the gaggle of bars skirting the main Parque Independencia. Explore this beautiful city and its surrounding natural beauty. This motorbike journey is mainly along the coast and driving through unknown and remote parts of the country. You will discover authentic Cuba.